Why have people from different cultures and eras formulated myths and stories with similar structures? What does this similarity tell us about the mind, morality, and structure of the world itself? Jordan Peterson offers a provocative new hypothesis that explores the connection between what modern neuropsychology tells us about the brain and what rituals, myths, and religious stories have long narrated. 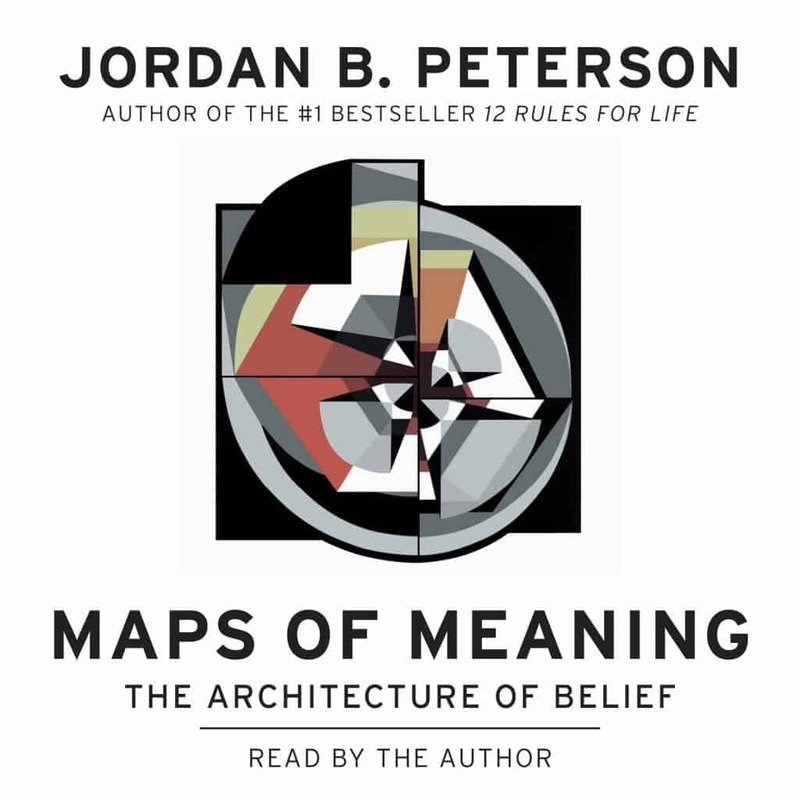 This is a work of great depth and complexity made accessible by Peterson’s direct and engaging writing. Peterson synthesizes an array of scientific findings and philosophical frameworks as he endeavors to explain – to himself as much as his readers, it seems – what it means to be the creatures we are; burdened with the despair of our limitations, yet liberated by our capacity for self-redemption. Creative, insightful, honest, and inspiring.